I definitely agree, after creating my portfolio, you can not help but have a sense of accomplishment. After seeing all my hard work in one portfolio and everything I have done this year, I can not help but be proud of myself and the direction I am moving in. 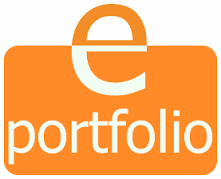 An e-portfolio is like a resume on steriods without the negative connotation of steroids of course. Great post! Like always they are super informative and can teach people a lot. I absolutely agree in that I felt like I reached a new goal in completing this ePortfolio. Also, you point out that it is not completed, but you will continue to update it I think shows that you are already looking to the future for different ideas for you and your students which is great mindset to have! 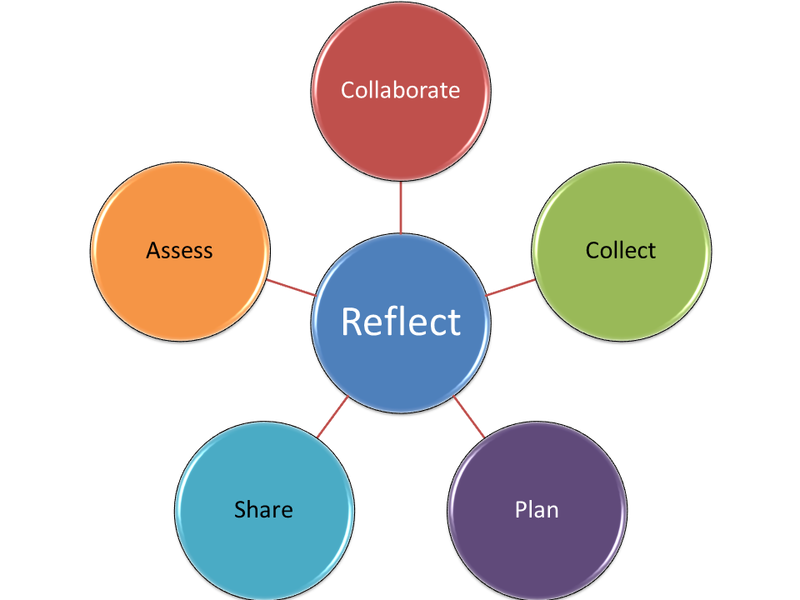 I agree with you about have students and parents using eportfolio just like black board. You have an excellent idea about have lesson review when students are absent that have miss important information. I am also new to eportfolio’s and agree with you when you said it was “tedious and rewarding at the same time.” I think it is a great tool to be able to share ones information with out having to print anything out. You have a lot of great ideas on how to incorporate this tool into you future classroom. Hi Lauren, I enjoyed reading your experience in creating your e-Portfolio. It’s definitely an excellent and exciting way to exhibit your best work and who you are. Incidentally, I too, felt proud of my e-portfolio; it helped me reflect on my values and accomplishments, while reaffirming my teaching skills. In addition, since it is a fairly new to many potential employers, it can be an impressive presentation. Viewers can conveniently learn more about you through images, artifacts, and the written information you are able to provide in an organized e-Portfolio.